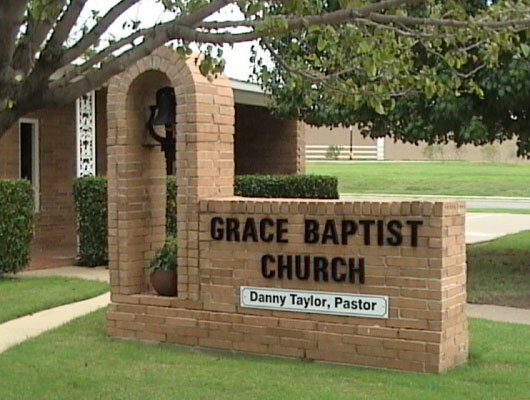 We are a genuine Local New Testament Church located in Wichita Falls Texas. We believe God and accept His Word as the final authority in all matters of faith and practice. At Grace Baptist Church we promote the preaching of the Gospel and the establishment of indigenous, autonomous churches according to the Scriptures and not by the will of man. We are a friendly, caring church and pray you will earnestly consider visiting us. SEO Marketing: sw13SEO Marketing © Copyright 2014 - Grace Baptist Church. All Rights Reserved.